Image – Everyman, which is known for its intimate and plush cinemas, has been announced as the operator of the new cinema within the Treadmills scheme on the site of the former Northallerton Prison. One of the UK’s most prestigious cinema groups has been announced as the operator of a four-screen venue within the new Treadmills scheme in Northallerton, North Yorkshire. Everyman has chosen the £17m Treadmills development as its latest location in a continuing story of innovation, investment and growth. The new cinema will be a prime draw for the exciting mixed-used scheme which is being created on the site of the historic former Northallerton Prison. Everyman currently has 26 cinemas across the UK and, with more openings due in 2019, has more than doubled in size within the past four years. 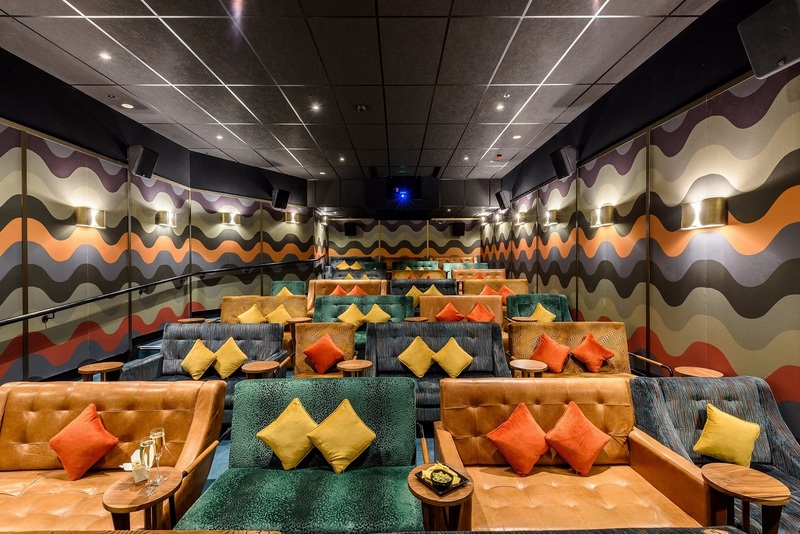 Image – The Everyman cinema group has grown rapidly, based on its formula of targeting audience members looking for a special night at the movies. 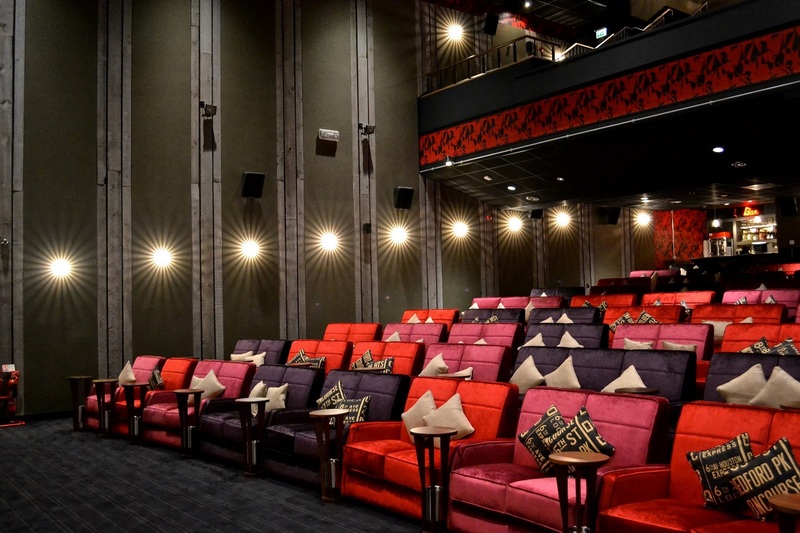 The stylish cinema chain targets audience members looking for a special night at the movies. The company is known for its intimate and plush interiors and comfy couches, where discerning cinemagoers can enjoy a glass of wine and a slice of freshly-made pizza either in the bar or served to their seats. 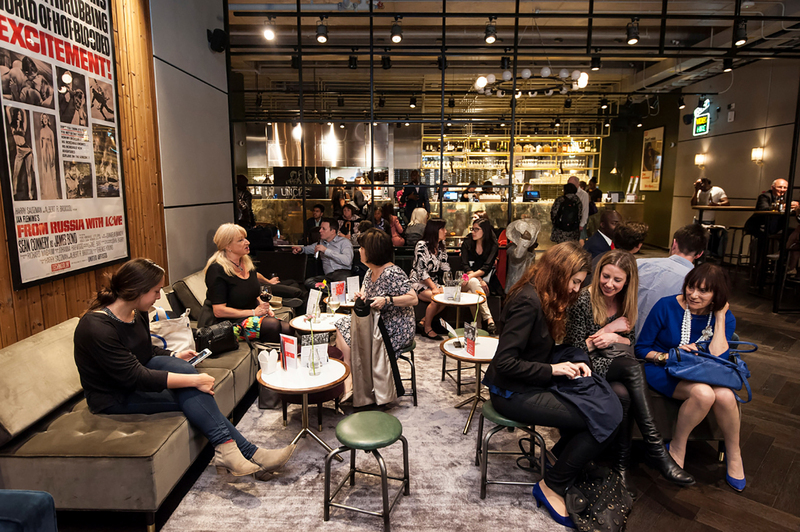 Everyman focuses on town and city centre locations at the heart of local communities. It offers a warm and welcoming atmosphere, with a high-quality food and drink menu and a wide selection of mainstream, independent and classic films, as well as special events, launches and a programme of live satellite broadcasts. The rise of boutique operators such as Everyman is credited as one of the contributing factors in an impressive rise in cinema admission numbers. Last year, 176m British cinemagoers enjoyed a night at the movies – a number not seen for almost 50 years. The 11,000 sq ft Northallerton cinema will be located above three new restaurant units which adjoin an attractive new public square as the centrepiece of Treadmills. 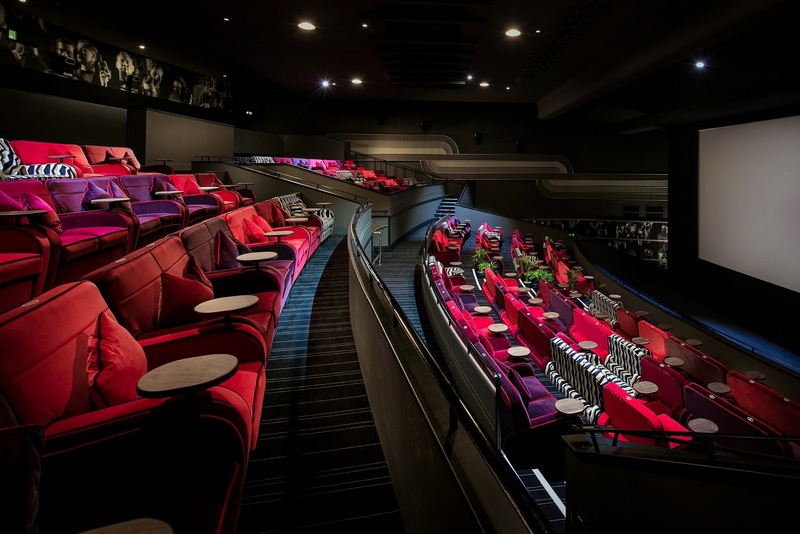 Image – A typical Everyman cinema, offering an intimate viewing experience and comfy couches. The development features retail, residential, leisure and office space as well as the showpiece civic square. It incorporates five Grade II listed former prison buildings which will be restored and brought back to life as part of the scheme. A key element of the project is flexible office space for digital technology companies, specialists and freelancers, to be operated by the Hull-based Centre for Digital Innovation (C4DI). Treadmills gained planning approval last November and construction is due to begin by the summer on the first phase of the scheme, including the retail anchor, a 21,000 sq ft Lidl food store. Discussions are under way with prospective operators for the remaining retail and leisure units. Image – The high-quality experience offered by Everyman is credited as one of the contributing factors in an impressive rise in cinema admission numbers. Jonathan Stubbs, Development Director of Wykeland Group and CNDC Board Member, said: “We’re delighted to have secured one of the UK’s most prestigious cinema operators for Treadmillls. Everyman is a perfect fit for the scheme and brings an exciting new dimension and additional choice to Northallerton’s leisure options. 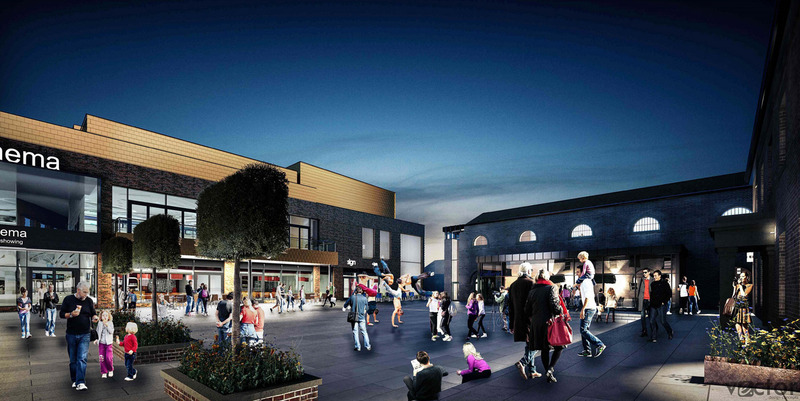 “A key priority of the development is to boost Northallerton’s evening economy and, as a destination venue, Everyman will support that objective by providing local people with a high-quality cinema and leisure experience, as well as drawing visitors to the town centre from further afield. Hambleton District Council Deputy Leader and member of the CNDCL Board, Councillor Peter Wilkinson added: “The Treadmills development will preserve and enhance a key part of Northallerton’s history and heritage; regenerate a large brownfield site; deliver a major boost to the local economy; and bring significant new community facilities to the town and wider community. 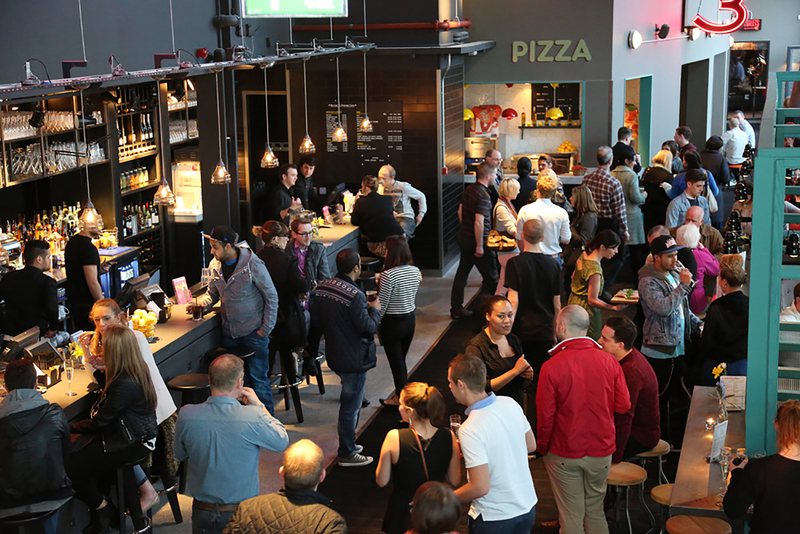 Image – Cinemagoers at Everyman venues can enjoy a glass of wine and a slice of freshly-made pizza, either in the bar or served to their seats. Crispin Lilly, Chief Executive of Everyman, said “Northallerton is a really important opportunity for us – we love helping to rejuvenate or galvanise town centres and becoming a part of the local community. Northallerton Prison housed prisoners for more than 230 years before closing in 2013. Hambleton District Council bought the former prison from the Ministry of Justice in 2014 to secure a key strategic site close to the town centre for development. The council signed a development agreement with Wykeland Group to deliver the Treadmills scheme in 2017.